If you would like for me to post your information, please email me at MannGuitars@oibnc.net with the text of your ad and pictures of the guitar. 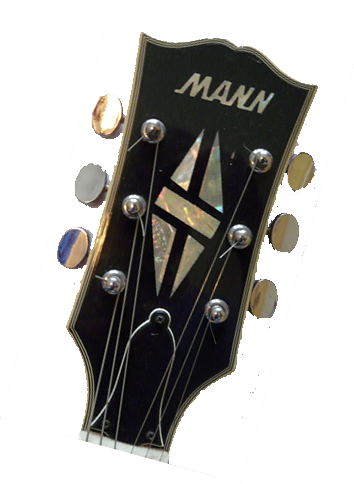 Please provide contact information and a clear picture of the headstock showing the MANN logo. Also, please let me know when you buy or sell the guitar so that I can remove the ad. There are certain models that I would be interested in purchasing, but my financial resources are limited. One of the main reasons I collect MANN Guitars is that they are or at least were affordable. What is a fair price? It depends on model and condition. If you would like a price recommendation, please ask in the forum.